DAVID LE/Staff photo. 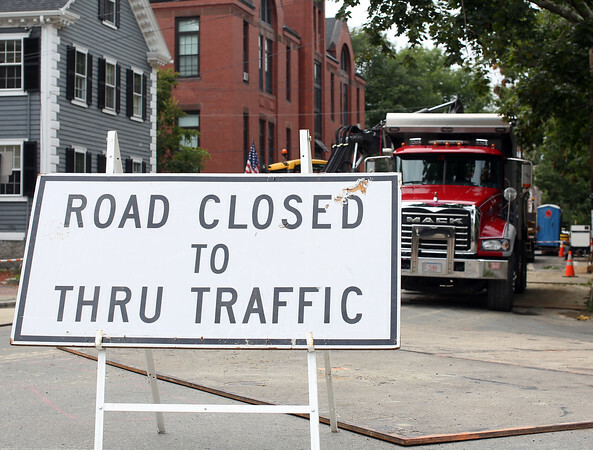 Construction work continued at the corner of Washington Square South and East and Forrester Street as part of the project to install underground cables in Salem. 8/24/15.